With Emmedue you can explore new potential for your business. Choosing to adopt the Emmedue Advanced Building System means choosing to provide high quality solutions, improving margins and enhancing the number of satisfied customers, means choosing to bring development in needed areas using a certified innovative building solution, and, specially, means choosing to become a pioneer in building the future. The purpose of Emmedue has always been to simplify the building process. In fact, its Advanced Building System is undoubtedly an effective and efficient solution for the construction sector, but above all it represents the starting point for promoting innovative measures for the entire construction industry. The incredible worldwide projects raising from the Emmedue System's activity, for over 35 years, are definite proof of the potential of this Building System. Protagonists, the heart of the supply chain from which these projects are born, are the manufacturers who have decided to adopt the System and use the Emmedue panels, which, thanks to their characteristics, offer real advantages. 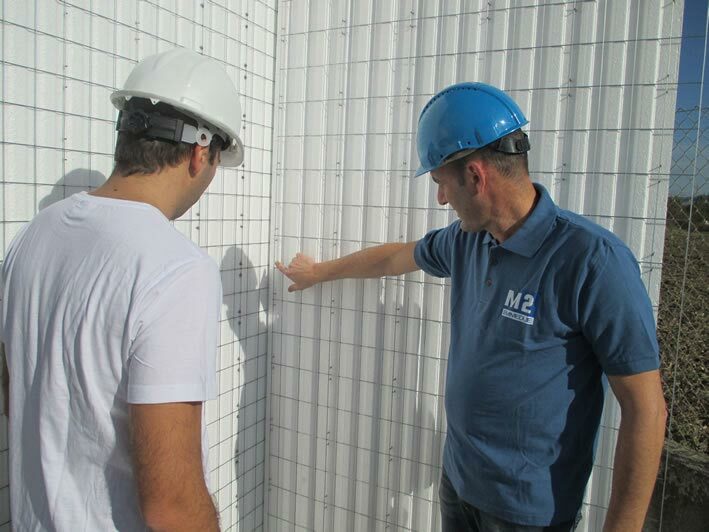 Due to the lightness, versatility, modularity, resistance and ease of use of EPS panels, Emmedue allows to standardize the building process, typical benefit of the industrial logic. Today, thanks to Emmedue, it also belongs to the construction industry. Standardization brings efficiency and optimization of resources and benefit maximization of economies of scale. 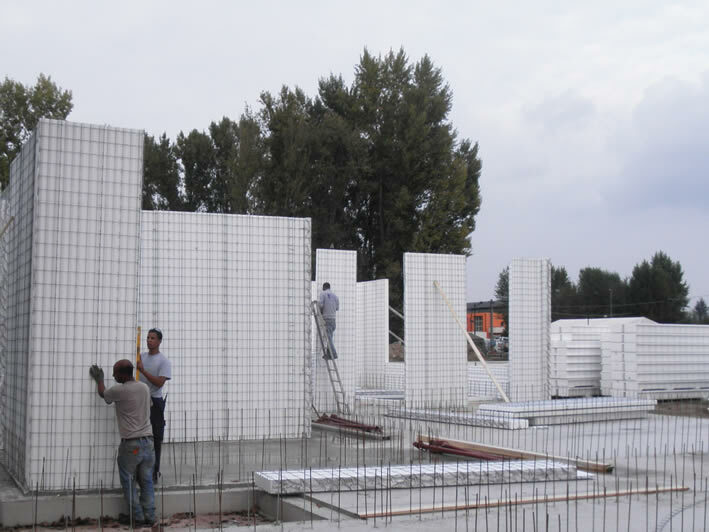 This also simplifies the building processes by significantly reducing the uncertainty factors typical of traditional building methods, including measurability, thus, allowing an efficient control of the operating procedures and ensuring a high quality of the finished product.